Congratulations on obtaining your first contact lens prescription. This is your first step towards a more enjoyable quality of life. Now that you have the prescription you see that it contains attributes such as the OD and OS, Power, Base Curve, Diameter, Cylinder, Axis, Add, Color and Brand along with an expiration date. What do these new terms and abbreviations mean? Well, this article is meant to explain these new designations that one finds in each and every typical contact lens prescription. Let's find out how to read a contact lens prescription. OD and OS: These two abbreviations simply identify the respective eye (left or right) that the indicated vision correction is for. OS stands for oculus sinister (left eye) and OD stands for oculus dexter (right eye). Base Curve: The base curve is a measurement usually expressed in millimeters ranging between 8 and 10. It relates to how the contact lens can best fit the curvature of your eye. If a prescription does not indicate a base curve it usually means that the brand prescribed to you only comes in one base curve. Diameter: The diameter is also a measurement described in millimeters and it relates to the width of the lens. Power: The power is the vision correction that your eyes need to correct for short (also known as myopia) or far-sightedness (also known as hyperopia). For example, a minus power means you are short-sighted and a plus power means you are far-sighted. 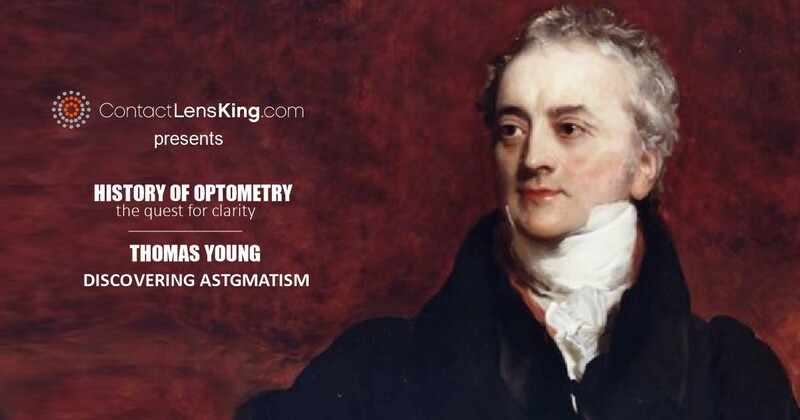 The power required to provide you with excellent vision is measured in dioptres and comes in quarter (0.25) steps. Cylinder: The cylinder is a measurement that is only used with patients that have astigmatism, an ovality of the eye that causes decreased vision at a particular degree axis in the eye. The value described illustrates the degree of the astigmatism. Axis: The axis attribute is only used when a prescription includes an astigmatic correction and is used to describe the location of the astigmatism in the eye.exactly. Add: This particular attribute is used to specify the correction needed to offset vision difficulties experienced while reading at close distances. Presbyopia as this called is a condition caused by the decreased flexibility of the eyes natural lens which also decreases its ability to accommodate vision at close distances. For the purposes of contact lenses some "Adds" can be described in numbers, while others may be labelled as high, medium or low. There are also some "Adds" that are described by a "D" and an "N" which stand for dominant and non-dominant eye. 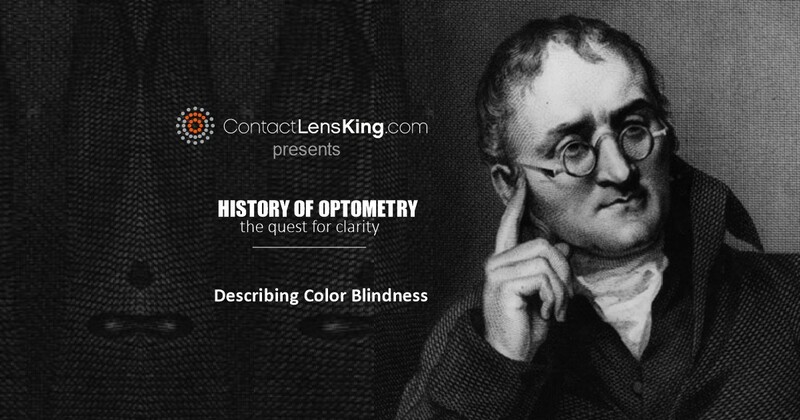 Color: The color prescribed is just an indicator of the color of the lens itself. 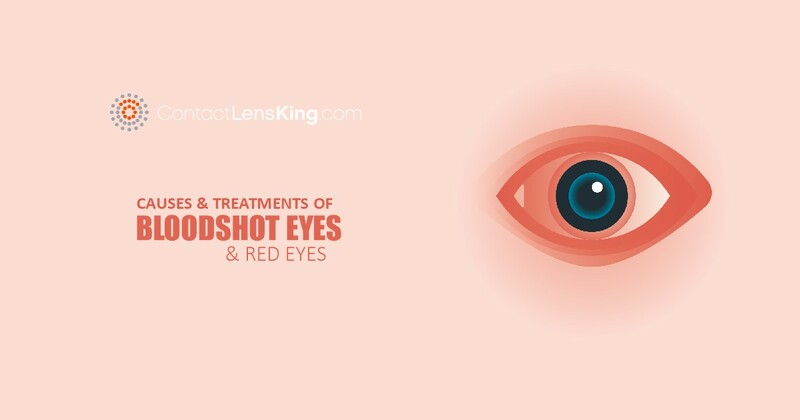 The color can come in visitint/litetint (slight blue tint making them easier to locate) and others can come in opaque and enhancers which can completely change your eye color or enhance the natural color of your eye respectively. Brand: Contact lenses come in many different brands each with their own specific properties. Your eye doctor will decide on the brand that best suits your eye health and vision needs. 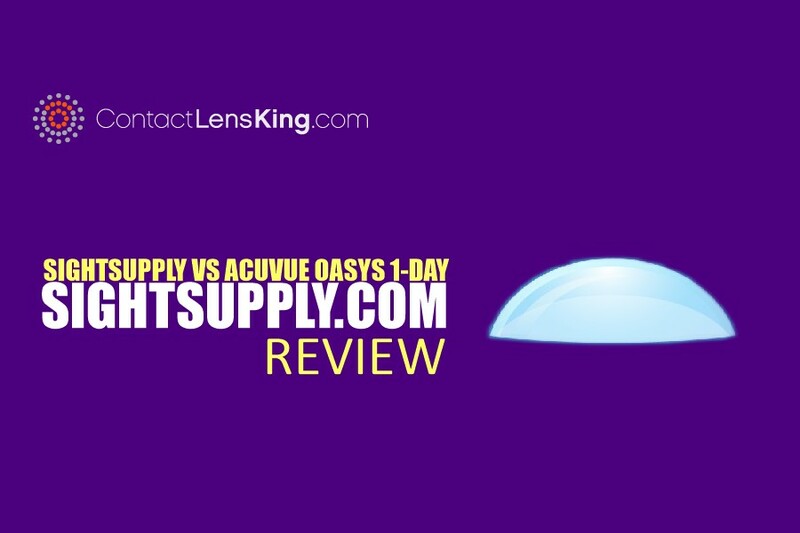 Now that we have learned how to read a contact lens prescription it is easy to understand how determining the right prescription and selecting the best contact lens brand for a wearer is a complex task best suited for experts. Defined as medical devices by the U.S. Food and Drug Agency, contact lenses are a prescription item and it is recommended that you consult your eye doctor if you experience any issues with your vision or eye health.